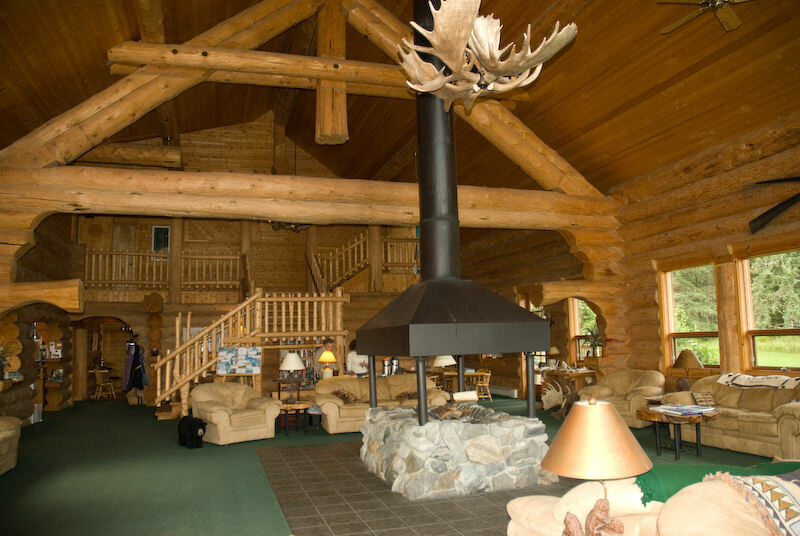 255 Rink Creek Road, Gustavus, Alaska 99826. 15 minute flight or 40air miles North West from Juneau, Alaska near Gusdavus, Alaska. This property is approximately 10 miles on paved and gravel roads to this property at the end of Rink Creek Road. by clicking on the map in the gallery below. Fly into Gusdavus Airport which has the longest runway in Southeast Alaska. Access is also possible to travel to Gusdavus by boat. This property is approximately 10 miles from the town of Gusdavus.